We are specialists in providing professional external building works for domestic or business customers. 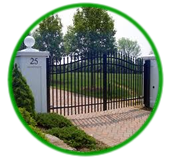 Whether you require a new patio or drive way, need a fence erecting or a gate hanging we can take care of all your requirements. 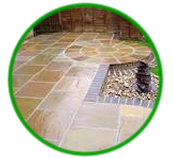 We can build the perfect patio or driveway from any material you require, slabs or blocks. 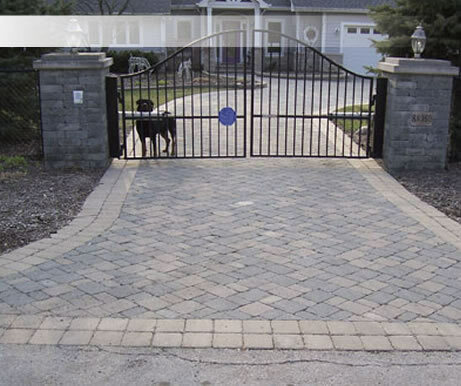 From wrought iron or bespoke timber hardwood we can fit a gate to suit your property. 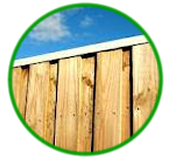 Iron or timber we can fence off the perimeter of your property with a bespoke fence. 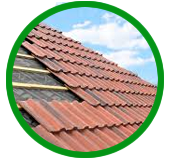 from a single tile to a full roof replacement, we have the skills and experience to replace any type of roof.